$29,000 Raised in 2018 – 2019 THANK YOU! Thank you so much to the generous donations of so many of you in 2018! We were able to raise more than $24,000 out of our $40,000 goal! Because we still need to raise $16K more to ensure we can help support the school in the same way we’ve previously funded, we are asking for your help now in 2019 for Big Give Part II. Help us reach our $16,000 goal to support programs like Multicultural night, Art Walk, special speakers like our great March Inclusion Night event, and a variety of field trips and afterschool programs. This is our last Big Fundraiser of 2019 (School Auction will be back in 2020). Thank you for any support you can give! Fill out this form to request a budget for a PTA program for the 2019-2020 school year. Please use a separate form for each program for which you are applying. For NEW programs, turn in this form as soon as possible to allow time for questions. In general, the PTA supports programs that benefit the whole school body. Email the completed form to the PTA treasurer at treasurer@broadviewthomsonpta.com. The Annual Holiday Tree Farm is held each December. We sell beautiful holiday trees and wreaths to BTK-8 families and community members with all proceeds going to support our 5th Grade outdoor education experience trip to IslandWood in the spring. 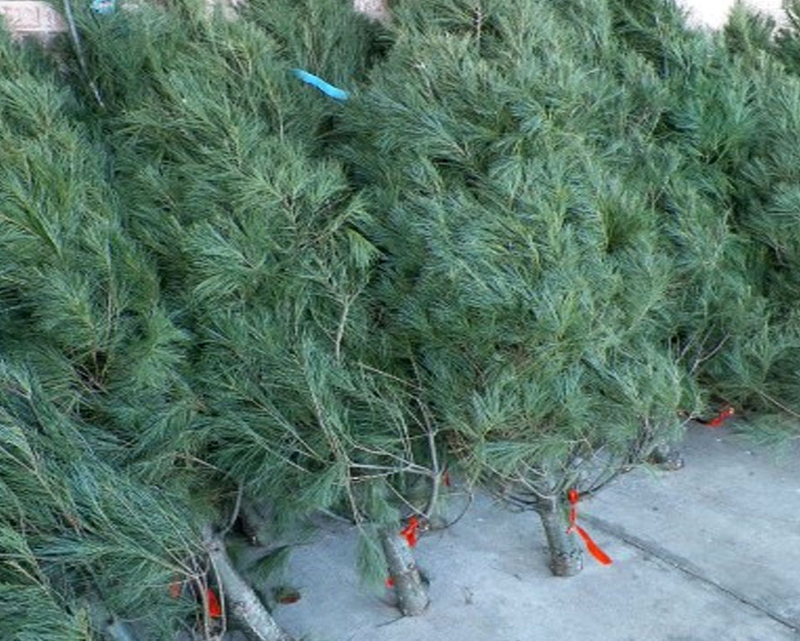 Featuring Noble, Nordmann and Douglas fir trees, plus Wreaths! Check back in November for days & hours! Broadview-Thomson PK-8 is now registered with the Amazon Smile Program! 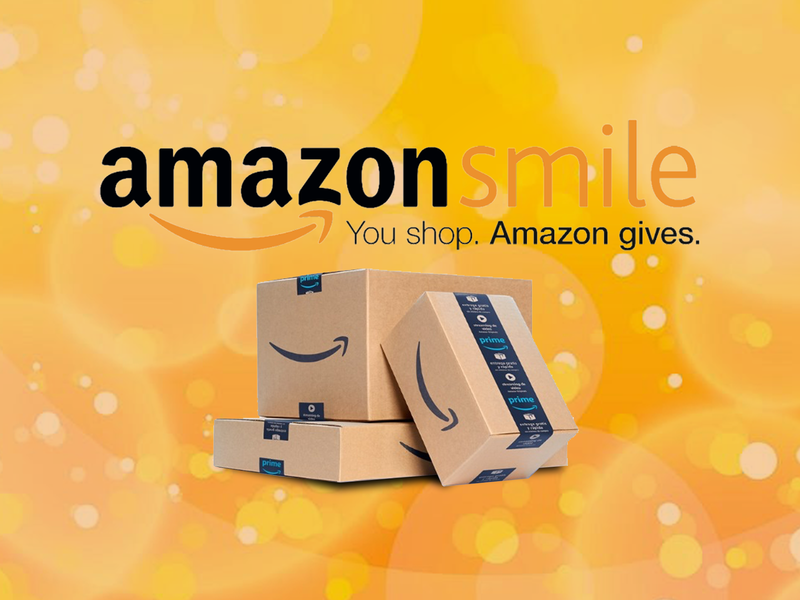 Amazon will donate 0.5% of the price of eligible AmazonSmile purchases to Broadview Thomson K 8. 2. Enter “Broadview Thomson” as the charitable organization. 3. Login with your personal amazon.com account information. 4. Shop! Purchases will list as qualified for Amazon Smile or not. Try it out now by shopping at one of our sponsors: 4% for Change for Children @ Amazon.com. 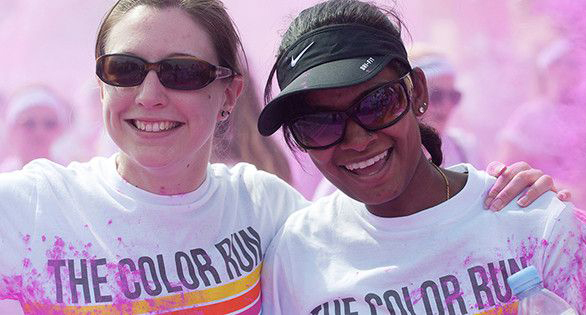 One of our favorite fundraisers, because it’s so easy! Purchase products from any retailer and look for the pink logo on the box. Rip/tear/cut neatly from the packaging box the logo with the points and expiration date and save in a safe spot (a ziploc bag works great!) Then when the PTA asks you to turn in your box tops, deposit them into the PTA mailbox in the front office. 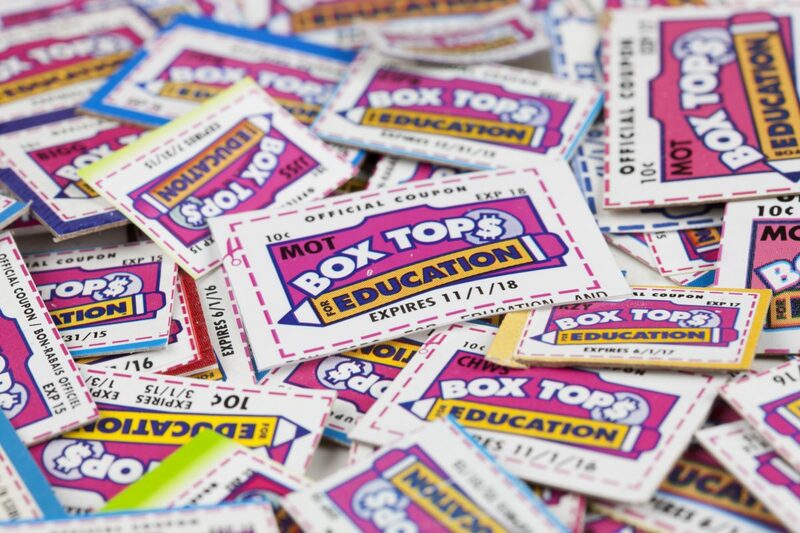 Introducing the new Box Tops Bonus App! Earn even more cash to help our school get what it needs by turning your everyday receipts into cash for BTK-8. Download the free app today for iPhone or Android. 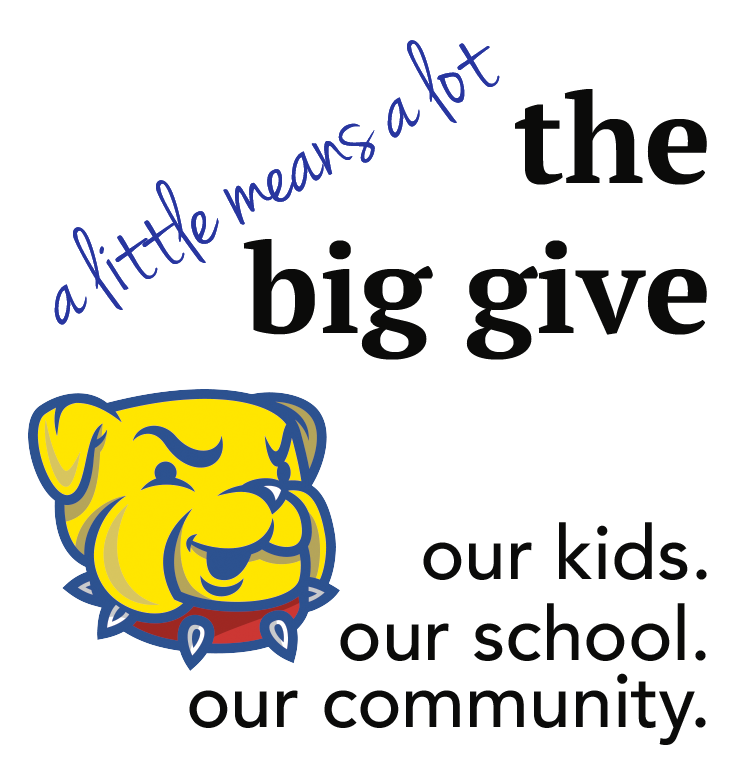 JustGive was one of the first nonprofit organizations to channel the power of the Internet for online giving. Broadview Thomson K-8 is a registered organization with JustGive. With a minimum donation of $10, you can sign up for a one-time donation or a recurring donation. Please visit their website for the opportunity to provide a donation that will directly benefit BTK-8. Our tax ID number is 91-1152310.